Save 20% on this brand new hoe. 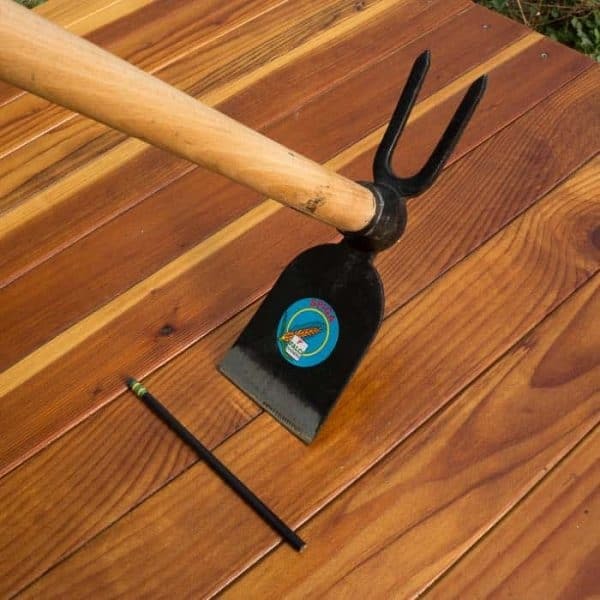 This is a very nice, mid-sized garden hoe. 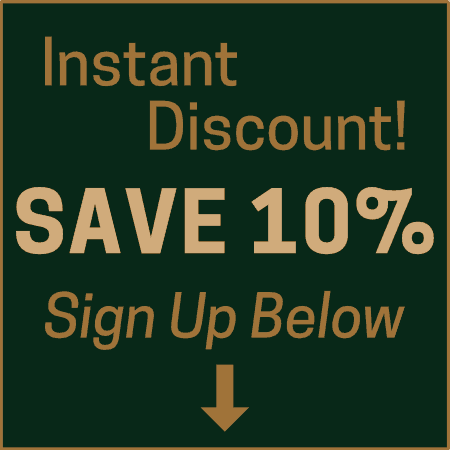 We are still looking for a version with 3 tines, which is why this one is in the clearance section. 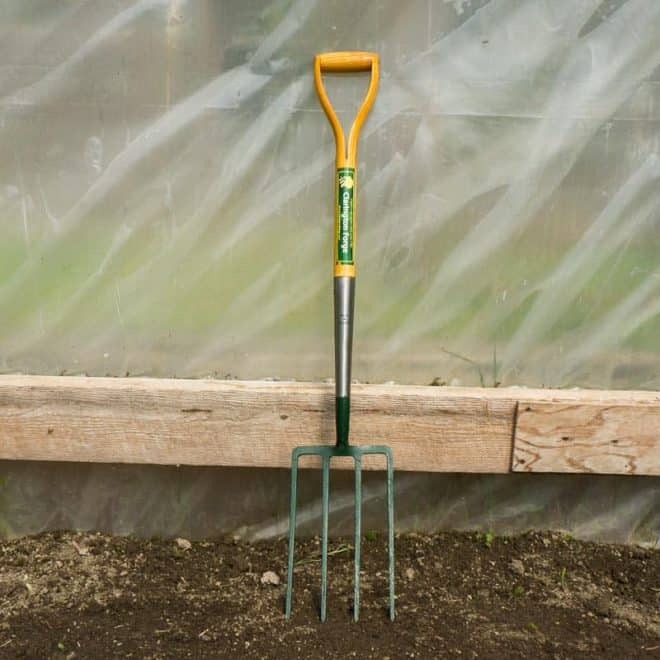 This Italian, double sided garden hoe features a 4″ wide flat blade for chopping and slicing; and two, 4″ long tines for cultivating and aerating soil. 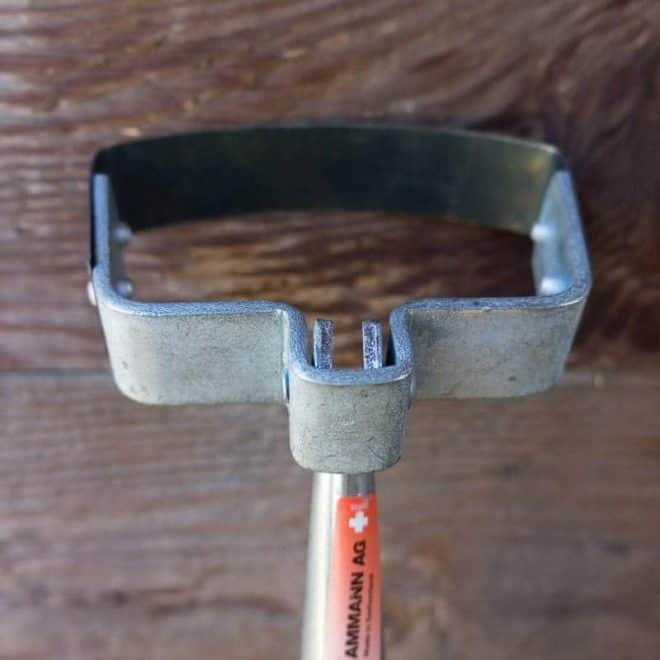 The handle is quite slim, making this hoe a good choice if you have small hands. It also makes an excellent big kid hoe (just shorten the handle to suit). 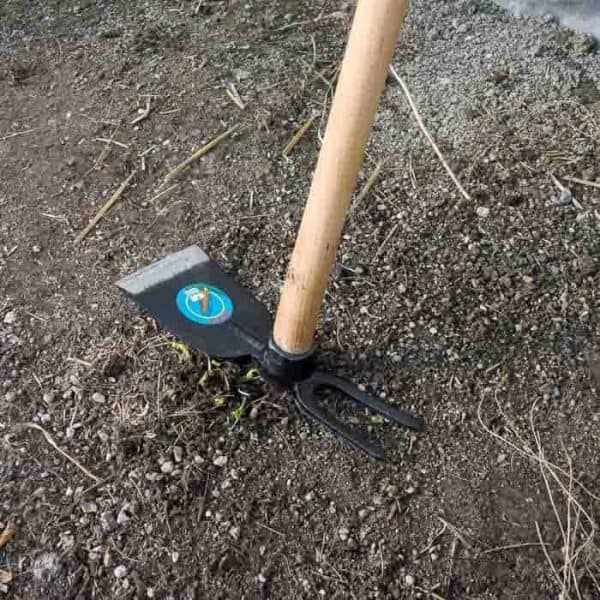 This is a well-made tool, with good balance and heft, but due to the slim handle and small eye, it is best suited for cultivated ground and not intended for breaking hard soil. 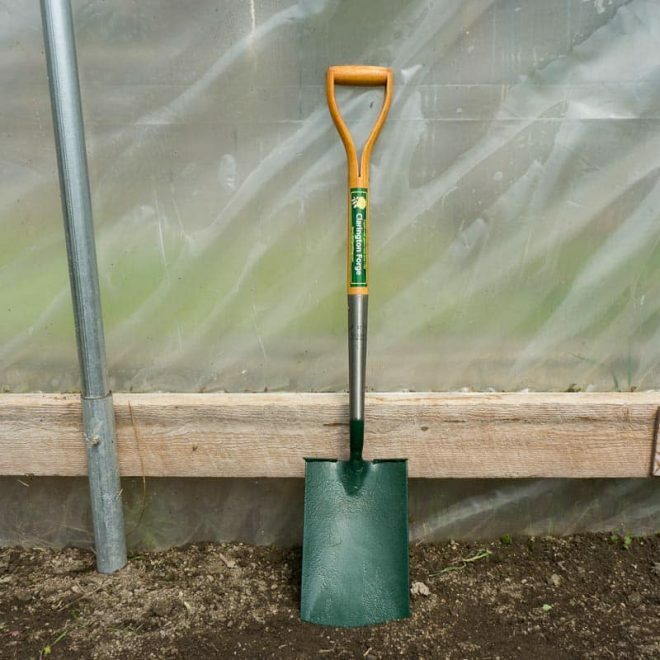 Look to one of our heavy duty grub hoes for heavier work.